Open salon every Friday afternoon with Level 2 Hairdressing. First appointment 1.15pm last appointment 3.15pm. Further treatments available in the future. Seasons Salons offers a range of cuts, colour and hairstyles created by our learners under expert guidance. Salon Opening Times: Tue – 3:15 PM – 17:15 PM Wed – 11:00 PM – 16:00 PM To book an appointment call 01254 354221 email seasonssalon@accross.ac.uk. Seasons Salons offers a range of cuts, colour and hairstyles created by our learners under expert guidance. Salon Opening Times:Tuesdays – 03:15 PM – 17:15 PM Wednesdays – 11:00 PM – 16:00 PMFor more information or to book an appointment – call 01254 354221 or email seasonssalon@accross.ac.uk. 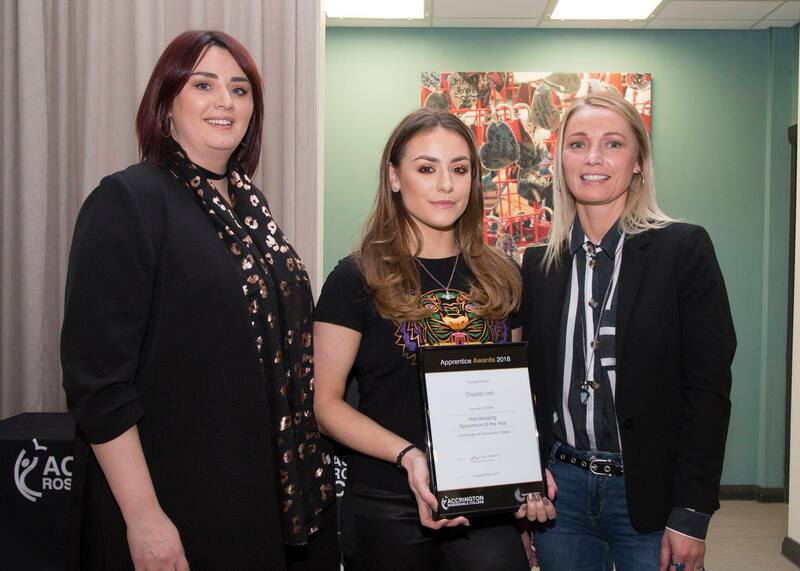 On Thursday 8th March 2018, Accrington and Rossendale College held their annual awards evening to celebrate the achievements of their apprentices. 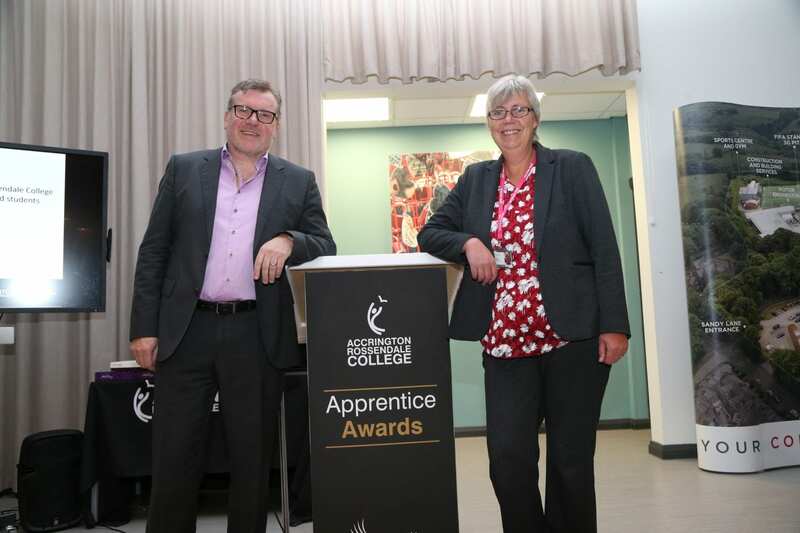 After general housekeeping rules and regulations being shared, the attendees enjoyed a presentation by TV personality, Chef Ambassador and Alumni of the college, Nigel Haworth, followed by a three-course meal, made by students of the college, before the awards presentation took place. Accrington and Rossendale College: A huge to L3 #Hair and #Media #MakeUp students & staff who recently did make up and nail art at the #LondonFashionShow. W made #VOGUE!